Raccoon removal and exclusion services. We remove raccoons and secure your property from all future problems. Removal, sealing, guaranteed. Squirrel removal and exclusion services. We get the squirrels out and seal all entry points. Humane, guaranteed removal of pest squirrels. Humane skunk removal from sheds, decks and more. We get animals out and seal all entry points. Humane trapping services available. Trapping and proofing solutions for all types of birds. 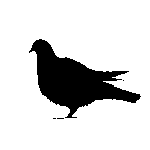 Pigeon removal, control and proofing. Residential and commercial bird proofing. 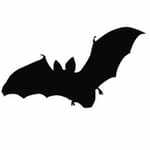 Bat removal and bat proofing services in Toronto. 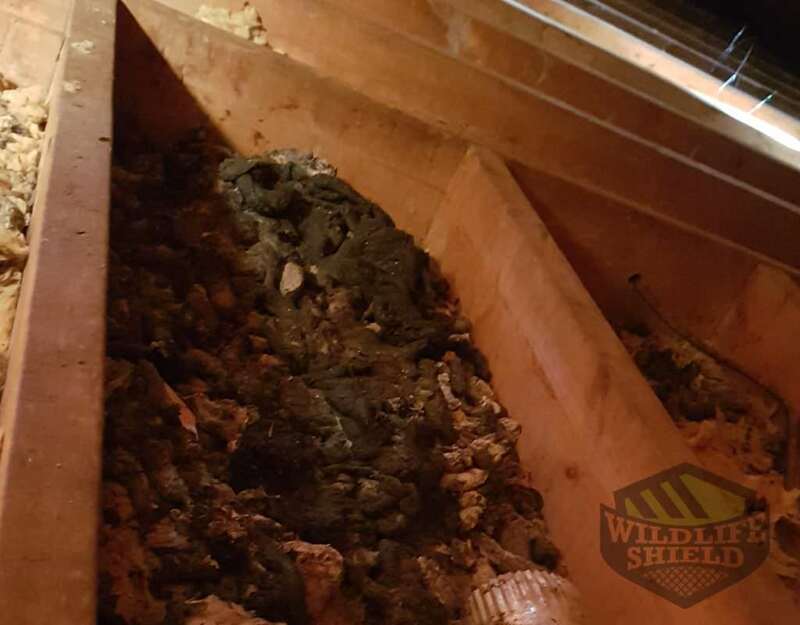 We deal with small and big bat colonies and offer attic remediation after these animals removed. 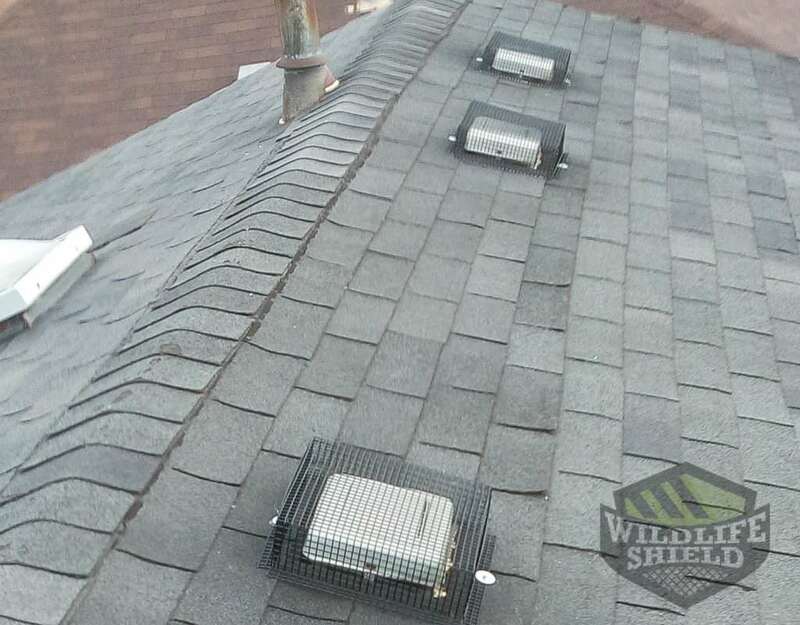 With Wildlife Shield your property is protected from urban wildlife. We offer professional solutions to all urban wildlife problems. Our technicians remove or trap animals and seal all possible entry points effectively. This way animals will not cause any more damage to your property or worry to you, your family or customers. We have the experience and know-how to deal with animal problems without harming them or the environment while securing your property for years to come. If you have a wildlife problem, give us a call. We offer transparent pricing and guarantee our all our work. 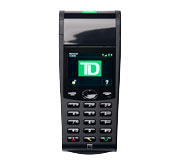 Call: 647-560-3988. We solve wildlife problems every day. All our technicians know exactly what to look for and will find all entry points and weak spots during our initial thorough inspection of your property. Once entry points are found we attach a one way door to allow animals exit but not re-entry. It is the humane way and within a few days the animals will use the door to exit your space. Other entry points are sealed to make sure there is no other way in. We will recommend strengthening weak spots to avoid any wildlife problems in the future. Every job we do is guaranteed. All our exclusion work is backed by a 2 year warranty. If animals break back in through our work within two years we return at no additional charge. While we cannot be responsible for work we have not performed if our work is compromised for whatever reason it is covered by warranty. Structure depreciate, animals can be persistent but we stand by our work. Wildlife Shield is committed to the humane treatment of animals. We make sure that no animals are harmed or stressed during our removal process. Most wildlife problems can be solved using one way doors and exclusion. We take extra care to make sure no animal babies are harmed. We do this work every day all year long and our technicians are trained to deal with even the most challenging situations. Raccoons are known to cause extensive damage on properties. Damage that requires repairs ranging from fixing a broken soffit to removing all contaminated insulation from an attic. They can be very persistent and getting rid of them often requires professional assistance. 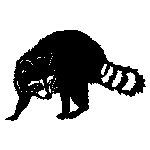 It is therefore best to rely on professional raccoon removal services to remove raccoons and secure your property from further problems. Our trained technicians remove raccoons from attics, sheds, decks, garages and more. 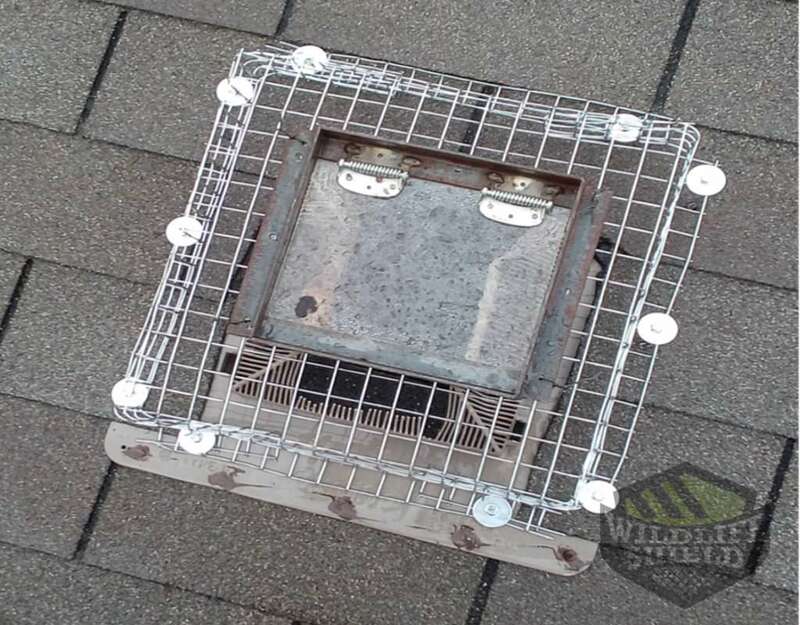 We use one-way doors to allow raccoons exit, galvanized steel mesh or thick aluminum flashing for repairs. Most raccoon problems happen during Spring months – before and during raccoon baby season. Squirrels are active year round. They are formidable chewers and can easily chew through plastic vents, roofing material, wood and even thin aluminum sheet metal. Once in an attic space or a porch roof they will start building a nest and begin hoarding food. While a lot smaller than raccoons they can cause a lot of damage over time. 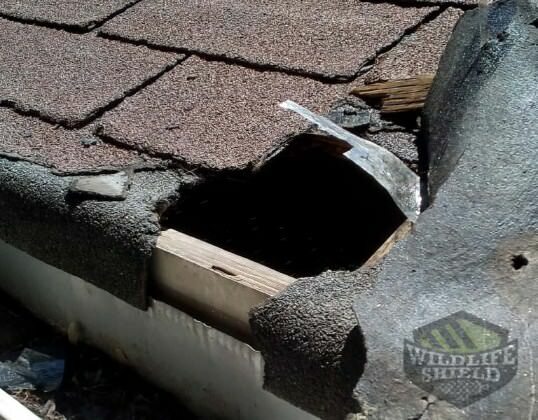 If they are left to their own devices they will definitely cause more damage to your roof by chewing through additional areas. 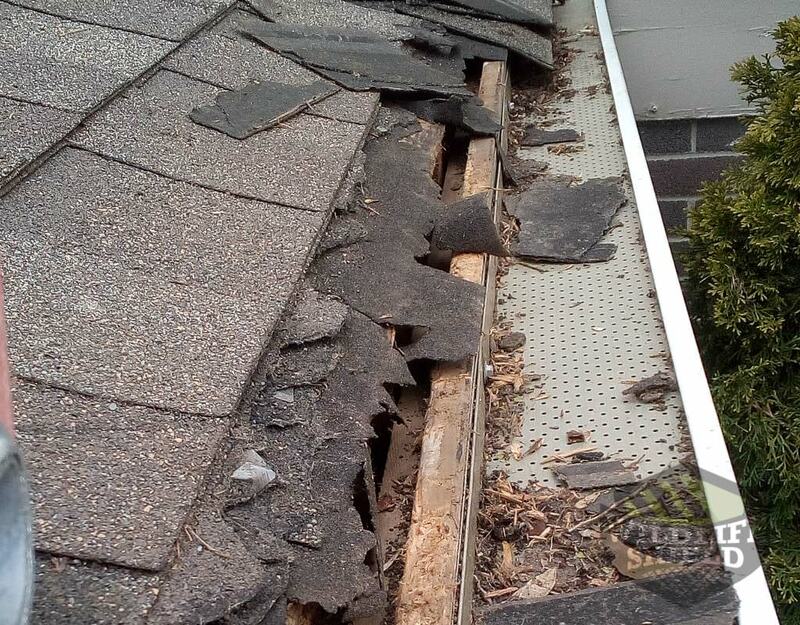 Aside from the early morning and early evening noises and the roof damage a squirrel problem can turn dangerous. They are known to chew through electrical wiring which is the last thing you want happening inside your dry attic. 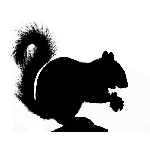 Skunks are known for their foul smell. Having skunks living under your deck, shed or porch almost guarantees you will have to deal with the smell on a daily basis. You, your family and pets will be in danger of getting sprayed. We get them out by sealing entry points and making sure the animals can’t get back in. Skunks like raccoons can be carriers of rabies. They can also carry fleas, ticks and rowndworm. If you let them be, the problem will only get worse. 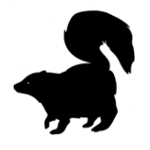 If you suspect you are dealing with a skunk problem give us a call to schedule an inspection. We offer a variety of humane solutions for skunk removal and guarantee all our exclusion work for every job. We remove skunks from decks, porches, sheds and more. One way doors are installed over wildlife entry points. The doors allow for exit but not re-entry. Doors allow for humane removal of animals, whether in an attic, under a deck or under a shed. Installing a one way door on your own is not advised. While the approach might seem simple it is anything but. Some animals know how to trip them, while others might get stuck. Babies cannot exit through the door. This is why you need to hire a professional. To not only make sure that animals do leave but also make sure that no animals get hurt. The placement of the door varies depending on where the animals broke in from. The areas around the door are sealed with galvanized steel mesh. It is installed to keep animals out. The material does not rust and the animals cannot break back in. Once the door is removed the entry point is sealed. Raccoons and squirrels will use your attic as a latrine. The longer they stay they worse things will get. We safely remove feces and deodorize the area with commercial grade products that break down odours and pathogens. 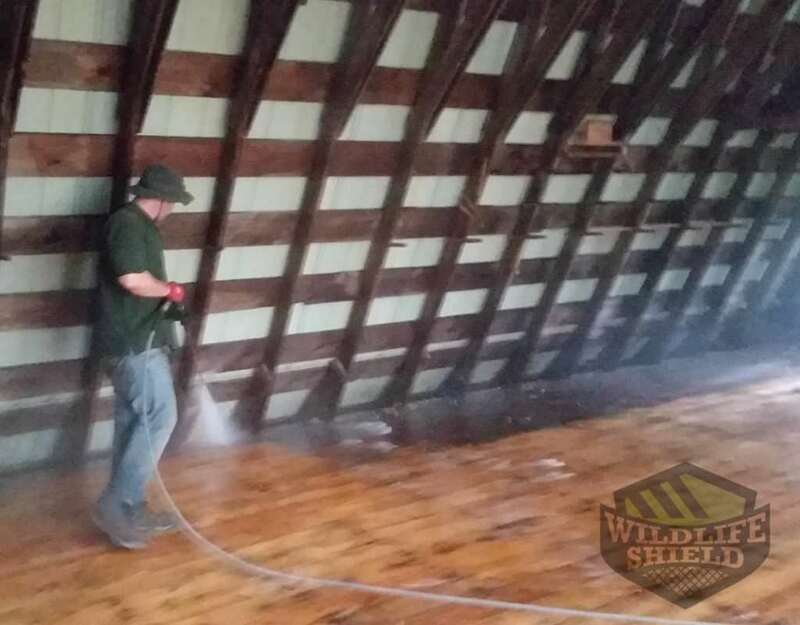 Once animals are out we deodorize the attic and entry points the animals used to remove any animal scent. We use commercial products that destroy odors from what animals have left behind whether it being feces, urine or carcasses. When animals have been in an attic for a long time the insulation gets compressed and contaminated beyond repair. Compressed insulation means that it produces a lesser R value. As a result it has lost its insulation capacity and needs to be replaced. 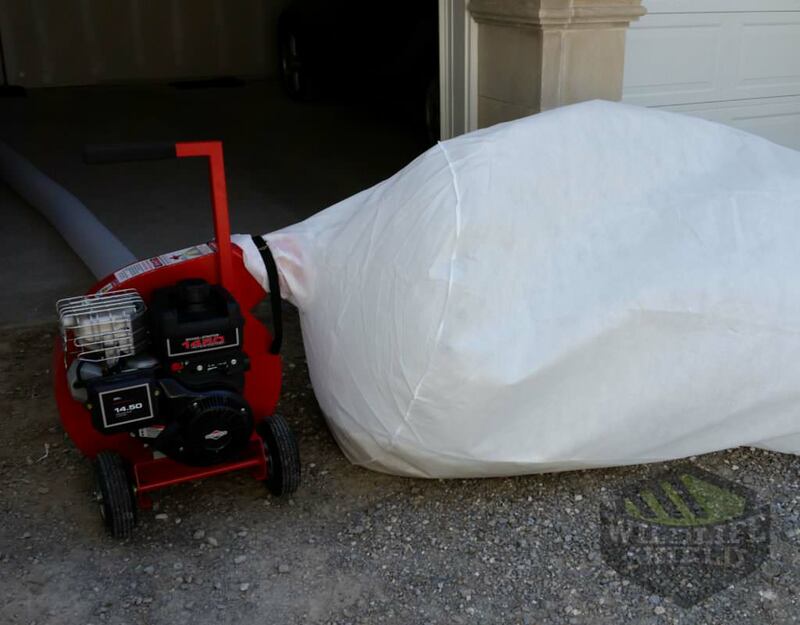 We remove contaminated insulation and clean the attic space so that it is ready for a new batch of insulation. Aside from the pathogens that will survive in your warm attic, insulation contaminated with urine and feces will smell in the living area. 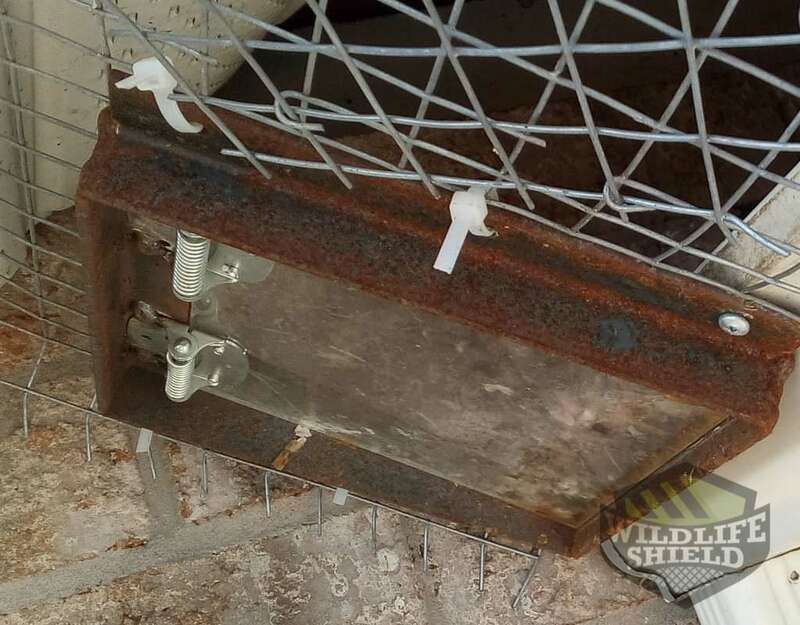 Wildlife Shield is the Division of The Exterminators Inc. The Exterminators Inc. is a local pest control Toronto company that offers superb pest control solutions in the GTA. All services are guaranteed and warrantied by 6 months. The Exterminators Inc. strives to deliver the best customer service experience possible while solving pest problems.